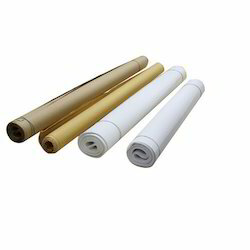 Leading Wholesale Trader of chart paper roll from Mumbai. Moreover, we can also supply Chart Roll for any other integrator. Looking for Chart Paper Roll ?